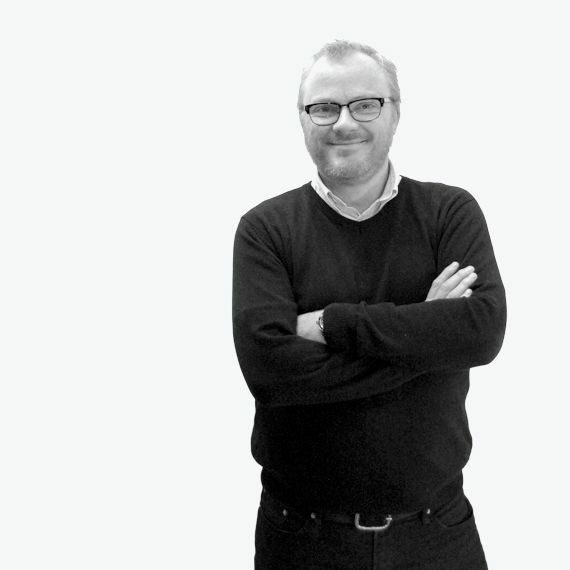 After working in London and Leeds Chris joined Brewster Bye Architects in 1993. He has worked to build up the practice to its successful position. 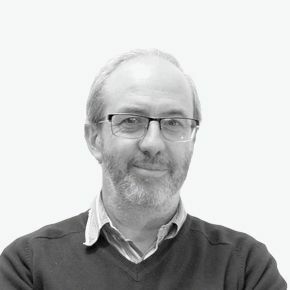 Chris has worked as a lead consultant/Architect on a number of prodigious projects increasing his role and responsibility, leading to joining the Board of Directors in 2001. 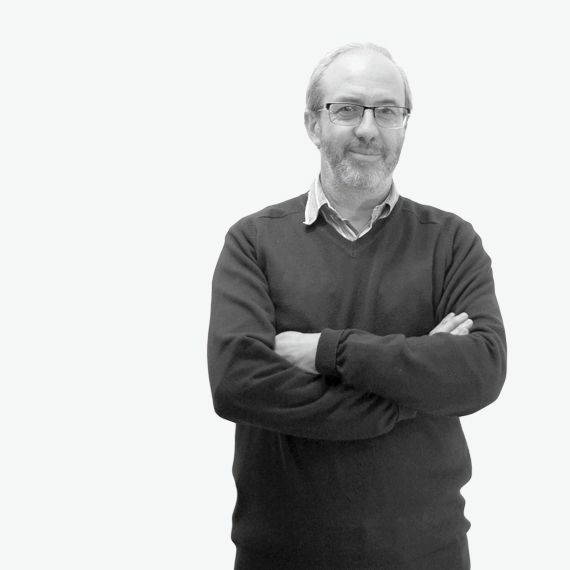 During his career Chris has led architectural teams in Brewster Bye to receive a number of awards with their work on City Island, Mechanics Institute in Huddersfield, Grove hospital in Ilkley, Vassalli House Leeds and Silens Works in Bradford. 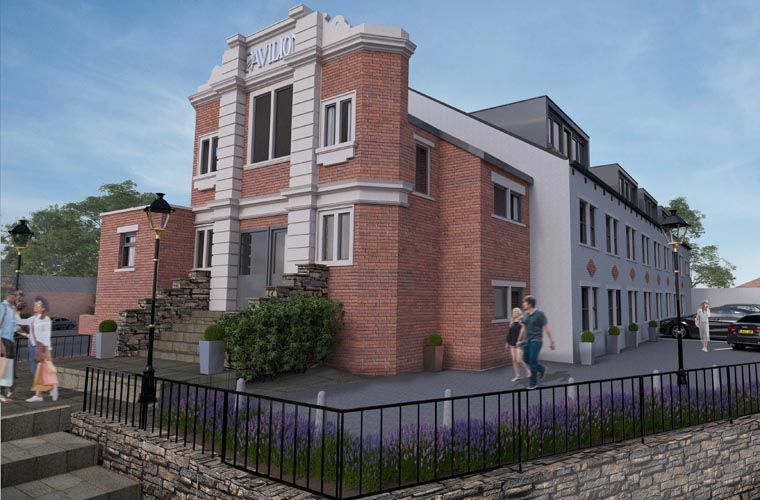 Recently he has been involved in the new build and refurbishment of Raithwaite Hall, a luxury 71 bed hotel and spa complex at Sandsend, Whitby. 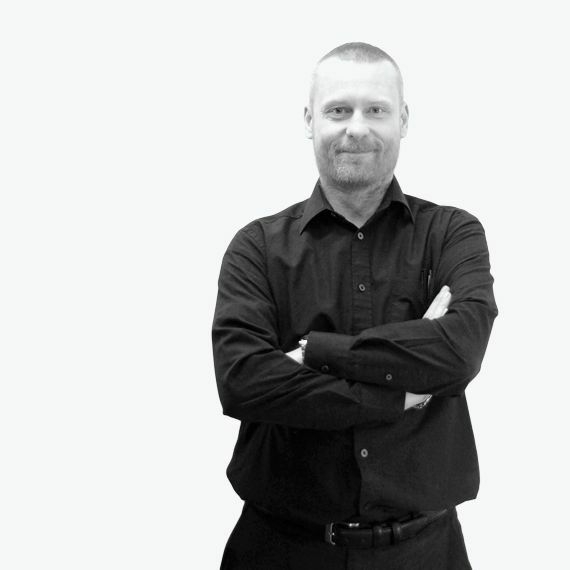 Mark has 22 years’ post qualification experience with Brewster Bye Architects and holds the position of Director. 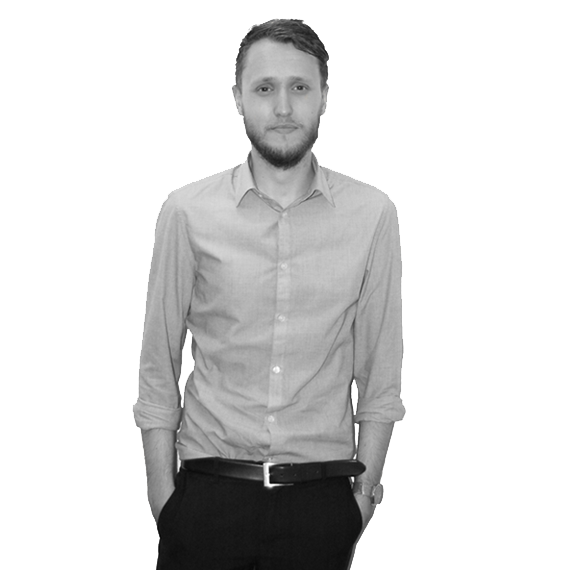 After working in Newcastle, Mark attended Huddersfield University for 3 years before joining Brewster Bye Architects. He has since become a long serving, senior member of the practice with a wide management and project delivery experience. 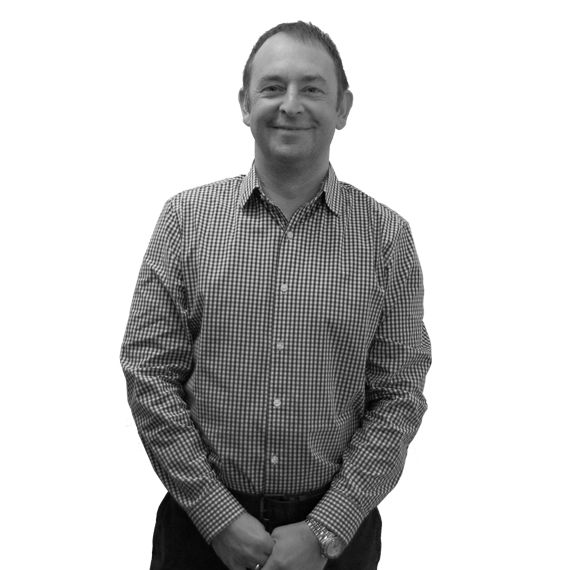 Since becoming a Director in March 2007 Mark is now responsible for project planning, delivering of projects and resources within the office. 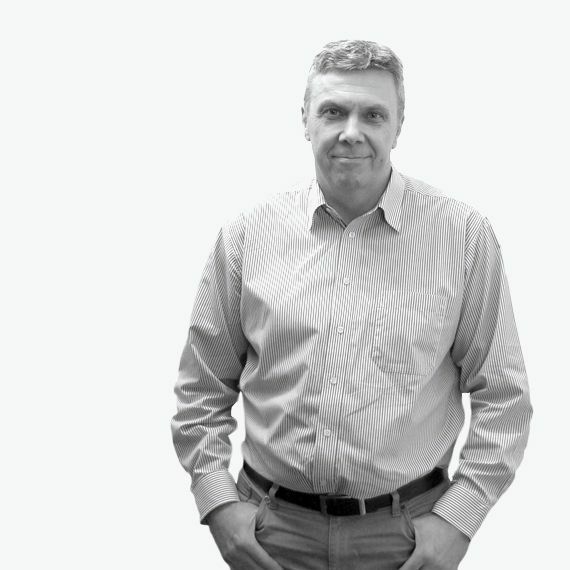 Mark’s wider role extends to client liaison, new business opportunities, marketing and raising the profile of Brewster Bye Architects throughout the region and beyond. 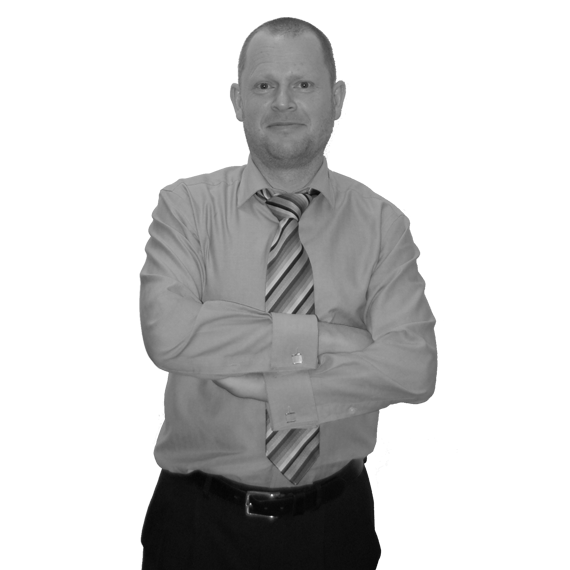 Mark has been involved in numerous housing projects throughout the North of England with many high profile Housing Associations and RP’s as well as a varied mix of Commercial and Education Clients. Outside of Brewster Bye Architects Mark is a Director of the St. George's Crypt Development Company and also a Governor at Lindley Junior School, Huddersfield. Nathan Wilkinson has over 15 years post qualification experience and has been at Brewster Bye since the beginning of 2007 when he relocated to Leeds from London. Having joined David Wood Architects in 1999 as an architectural assistant and then project architect following qualification in 2001, Nathan went on to form Arc7 Design in 2004, where, as a partner he was responsible for jobs ranging in size from £1 – 16million as well as management responsibility for resourcing, financial planning, new business and marketing. Since joining Brewster Bye Architects Nathan has become an Associate and Team leader for the public sector team and in July 2012 he was promoted to the position of Director. 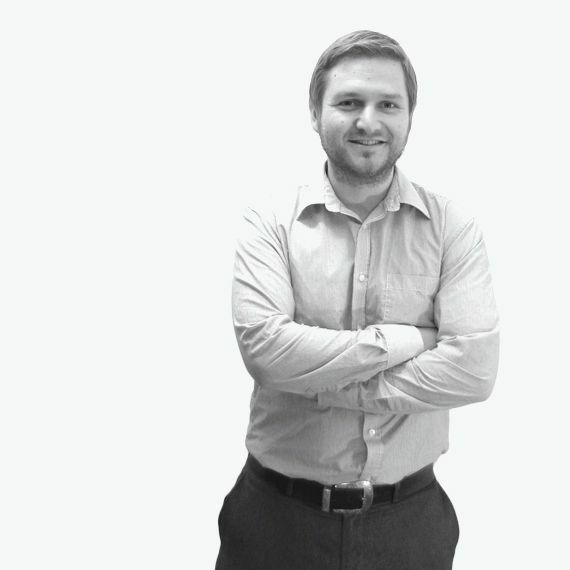 With a strong background working with public bodies Nathan’s extensive knowledge of statutory regulations, design guidance and procurement strategies have enabled him to deliver multiple long term projects from feasibility through to completion. Matt has worked at Brewster Bye Architects since 2004 in which time he has worked on several of the practice’s large residential projects and holds the position of Associate Director and Team Leader for the commercial projects team responsible for resourcing, staff supervision and delivery. Matt is also the practice’s QA and IT Manager. 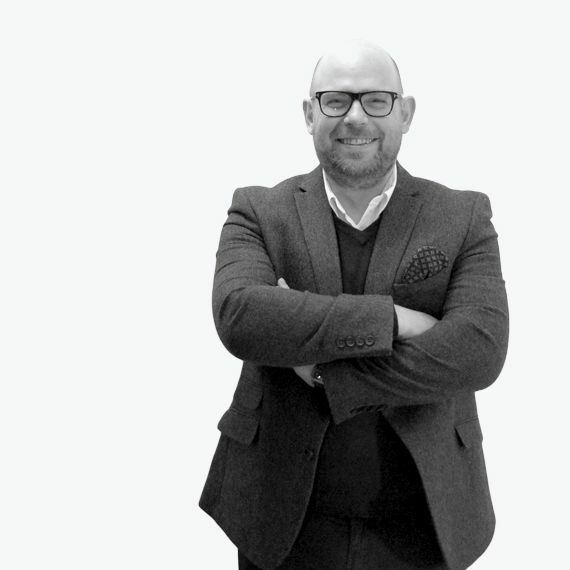 With an extensive background in a wide variety of sectors, Matt is capable of delivering projects across the commercial, residential, retail, conservation and public sectors. Recent projects include a grade 2* listed street refurbishment and boutique hotels. 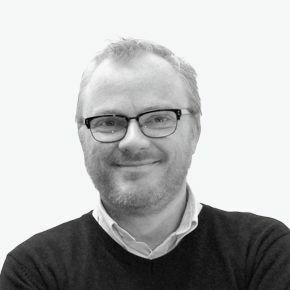 Gareth, a graduate of The Canterbury School of Architecture, and Leeds Metropolitan University, has over 10 years’ post-qualification experience, is a member of The Architect’s Registration Board, and a Chartered member of the Royal Institute of British Architects. He began his career in his native north Wales as an Architectural Assistant. After graduation he worked for J Ward Associates (Market Harborough) where he worked on a £200m programme of new-build and refurbishment of motorway service areas for Welcome Break plc. He moved to Leeds to complete his qualifications where he worked for the City of Bradford Council Architect’s Department, gaining a judges commndation at the 2006 RIBA White Rose Awards for the re-modelling of Scholemoor Crematorium before joining Brewster Bye Architects in 2007. During his time here he has worked on a variety of projects across affordable housing, extra care developments and community sectors. He has extensive experience in guiding projects from inception to completion (RIBA work stages A-L) including stakeholder engagement and feedback. in 2014, Headingley Enterprise and Arts Centre (HEART) which Gareth saw through from inception to completion was awarded The RICS Pro Yorkshire Community Benefit Award. He is now part of the BBA management team after being promoted to the position of Associate in June 2014. Marie joined Brewster Bye in October 2006 to cover 6 months maternity leave and enjoyed it so much she never left. 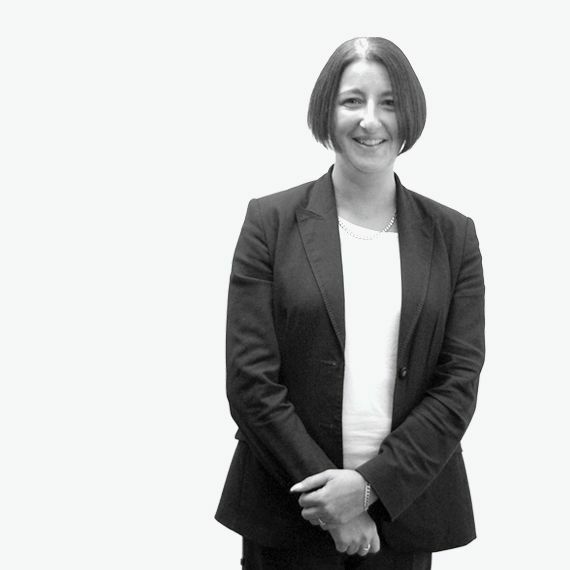 She started with us as Keith’s PA, before being promoted to Office Manager and finally her current role as Company Secretary, responsible for all matters financial and HR. She is responsible for the setting up of contracts for all office equipment, building services, insurances, cars, telephones, etc, etc. It helps to have a Scot in this role! In her spare time, when not found fraternizing with George Clooney at Lake Como, Marie likes to keep fit by running and playing tennis. 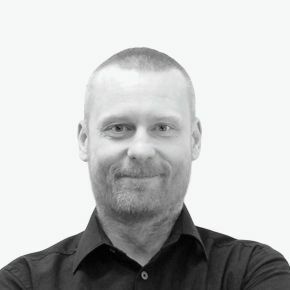 John joined BBA in June 2015, as an Associate of The Chartered Institute of Architectural Technologists following completion of studies at Bradford College in 1994 while on day release from his first practice, Langtry-Langton Architects. 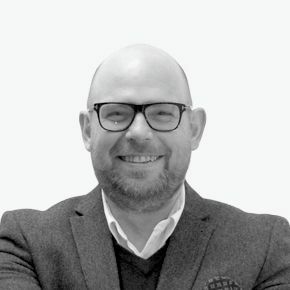 He has amassed experience in a wide variety of project types, most notably education and public sector while working with Bradford Council Architects and as a Team Leader with Rance Booth & Smith. He is comfortable leading on the most complex of projects from inception to completion. Since joining BBA John has been involved with the former Leeds Girls Grammar School Refurbishment project. John is a keen amateur chess player, regularly representing his home City of Bradford and Yorkshire teams at county level. He is also an observer with The Institute of Advanced motorists, mentoring new members in preparation for them to undertake the Institutes advanced driving test. 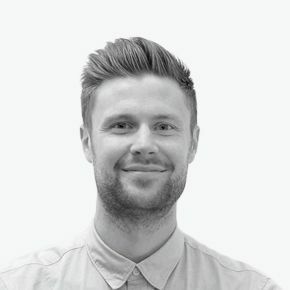 Russell joined Brewster Bye Architects in August 2013 as an Architectural Technologist after being self-employed for a number of years where he worked on a number of prestigious pub and bar refurbishments. While studying at the University of Leeds he worked at a Chartered Surveyors in Halifax as an Architectural Technician gaining a sound knowledge of many aspects within the construction industry, once qualified he went on to work at an Architects in Manchester gaining experience on various projects particularly in the healthcare sector. Since joining Brewster Bye Russell has been working on and running a number of luxury housing, social housing and extra care schemes. 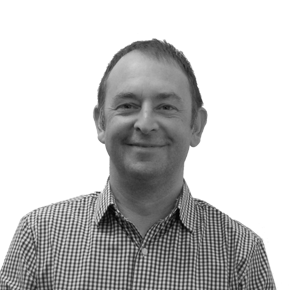 Russell is a member of the technical team and involved in QA within the practice and is also an Associate member of CIAT working towards gaining full Chartership. Out of work Russell enjoys watching and playing a variety of sports, but his main hobby is cooking. He frequently cooks for family and friends and enjoys eating out to gain inspiration to create new dishes of his own. 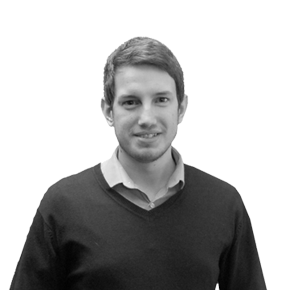 Andrew joined Brewster Bye Architects in July 2013 having spent 4 years at his previous practice; Space Architecture. He qualified as an architect in December 2011 and has subsequently lead a number of secondary education projects ranging in value from £10 – 15 million as part of the Building Schools For the Future Programme. 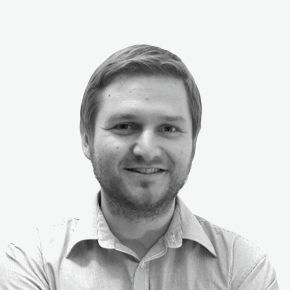 He has accumulated over 5 years’ experience working in BIM, in particular Revit, in which he became a certified professional. 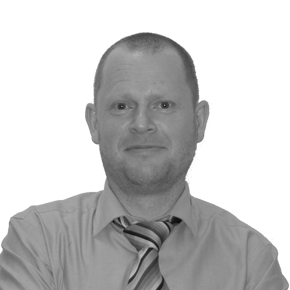 Since joining Brewster Bye, Andrew has helped with the introduction of BIM to the company. Andrew studied at the University of Nottingham where he also worked as a part time tutor. His previous architectural experience was predominantly in the residential sector, working on private houses and student accommodation at a small practice in Harrogate. He also spent 4 months working in a contemporary practice in Cyprus. Since joining Brewster Bye Architects, Andrew has been part of the commercial working on a range of residential, hotel and student accommodation projects. In the hotel sector Andrew has been Project Architect on the proposed 300 bedroom Flaxby Hotel, Golf and Leisure Centre and the prestigious Radisson Park Inn as part of the HD One development in Huddersfield. Andrew has also led a number of student accommdation/residential schemes including the recently completed 131 bedroom luxury IconInc scheme, the refurbishment/extension of a Grade II listed building in Leeds into 25 apartments and is also working on the former Walkabout scheme in the centre of Leeds which contains 96 luxury apartments and retail units. In his spare time, Andrew is a keen sports enthusiast, particularly enjoying running, cycling and playing football. Jonathan joined Brewster Bye Architects in July 2015 as an Architectural Assistant after being in a Project Management role with the national project specialist Eddisons. 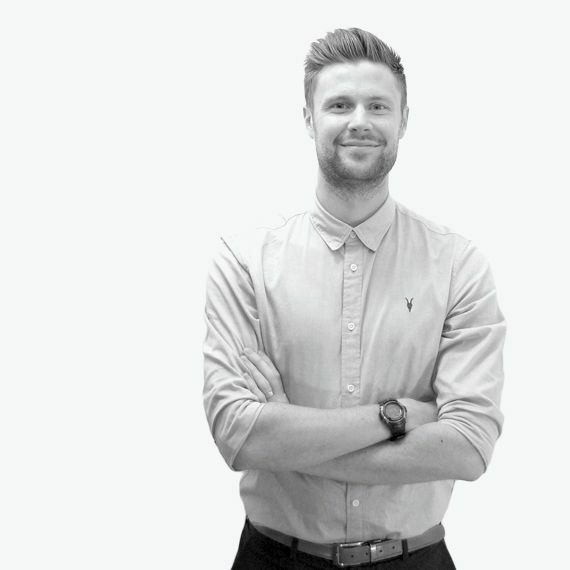 After graduating from Northumbria University in 2013 with a First Class Honours in BA (Hons) Architecture, Jonathan gained a wealth of knowledge and skills to help pursue his architectural career. Whilst at Brewster Bye Architects Jonathan will be working towards his Part II Diploma. Jonathan has specific skills and interests in the conversion of listed and existing building to bespoke residential homes. Daniella joined Brewster Bye Architects in January 2005. Her role involves PA, Secretarial and Reception duties for the Directors and Architects. She also is part of the Marketing team which involves updating the website and twitter account. 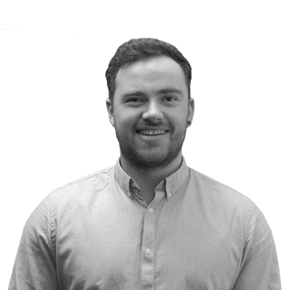 Jack graduated from Leeds Metropolitan University in 2014, during his time at university he developed a keen interest in architectural visualisation and the BIM process. Post-graduation Jack gained two years’ experience with a construction and property consultancy based in York working mostly in the residential sector with listed buildings and small scale affordable housing developments, Jack was also responsible for the successful implementation of BIM software at his previous practice. Out of work Jack is an avid cyclist but his main hobby is cooking, having previously worked as a chef, he’ll be found in the kitchen most weekends cooking for friends and family. Hannah joined Brewster Bye in 2016 after taking 5 months traveling South East Asia, New Zealand and Europe following the completion of her Masters in Architecture at Leeds Beckett University, where she also completed her undergraduate degree. 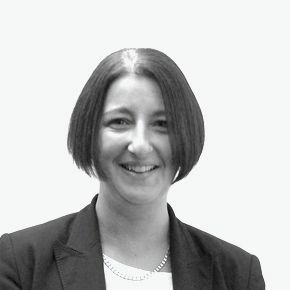 She has previously been involved in projects across a multitude of sectors, including projects with The NHS, Shipley College, UKAR & Skipton Building Society between her part 1 and part 2 studies, working full time in a Bradford based firm. Hannah worked part time with a Leeds based practice during her master’s studies, contributing to projects ranging from breweries and listed market halls to large scale master planning. 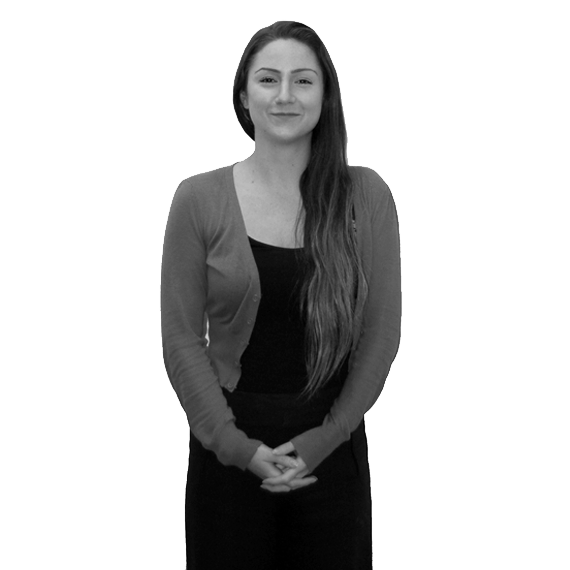 In her spare time Hannah enjoys travelling, cooking exotic cuisines and being in the outdoors. She is an avid paddle boarder and has recently become a very competent DIYer renovating her own home. 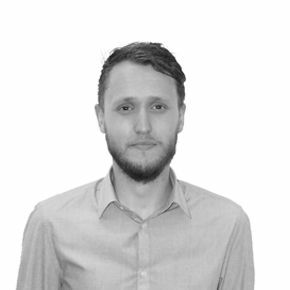 Adam joined Brewster Bye Architects in January 2017 and is a qualified architect, having done Parts 1 and 2 at Manchester School of Architecture and completing his studies with the Part 3 course at the University of Huddersfield. During his university studies Adam undertook a Part 1 placement year with the Design and Conservation team at Bradford Council. During this time he worked on numerous historic building projects throughout the local area. During the architectural course at Manchester Adam worked under the continuity school of architecture, where he was involved in a multi university trip to Sicily and Venice. 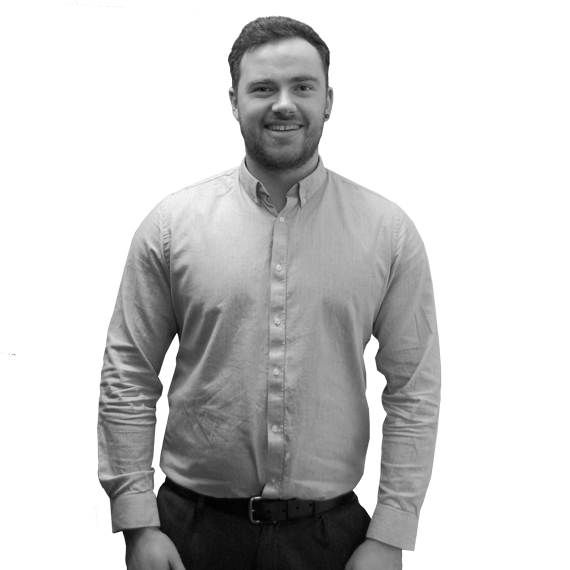 For four years Adam worked for a company in Shipley specialising in commercial and leisure projects along with interior refurbishment first as an architectural assistant and then as a qualified architect on completion of Part 3. In his spare time Adam likes to travel. He is also keen sports fan, particularly football and is a season ticket holder at Huddersfield Town. 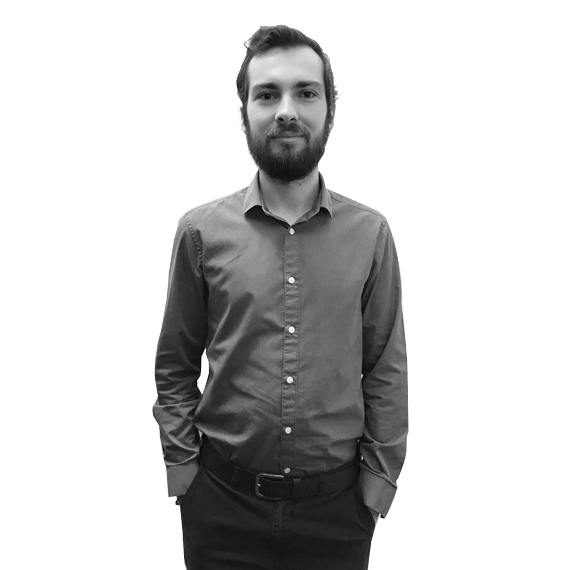 Liam joined Brewster Bye Architects in February 2017 as an Architectural Technologist. Previously working at a small practice in Bradford for 3 years. 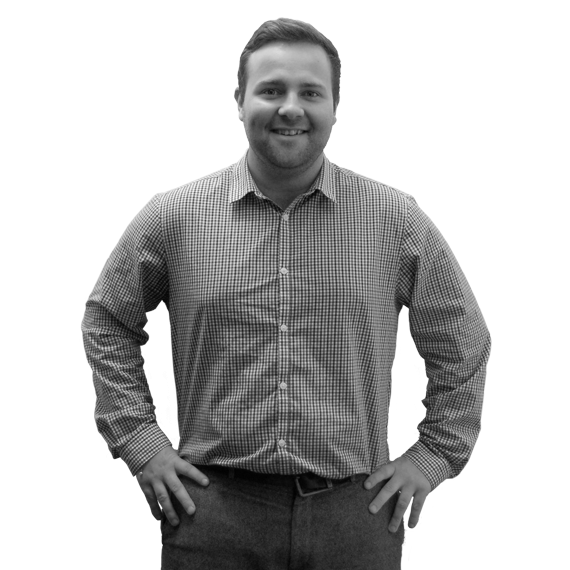 Since graduating from Sheffield Hallam University in 2013, Liam has gained experience working in the Residential and Commercial sectors, mainly specialising in office to apartment conversions. Liam also has an interest in the use of BIM and sustainability in design, he is working towards becoming chartered with CIAT. Outside of work Liam enjoys sports especially Football and likes to keep fit and active going to the gym and walking. 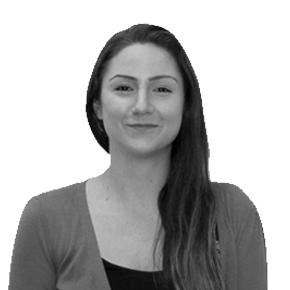 Aimee completed her Master of Architecture degree with distinction at Leeds Metropolitan University in 2014, going on to work for a growing Wakefield based practice; where she gained valuable experience in the private residential sector and the running of domestic projects. 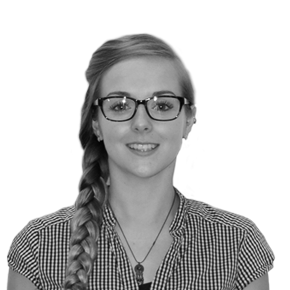 Joining Brewster Bye Architects in April 2017, Aimee is now part of the Housing team leading a number of Social and Private residential projects, whilst undertaking a Postgraduate Diploma in Architectural Professional Practice at Leeds Beckett University. During her thesis studies, Aimee explored the City of Berlin, its past and present dilemmas, and how this might inform the future development of the City in a Post-Capitalist society. Through the study of archive footage and by recreating historical settings as film sets, Aimee produced a series of film essays to interrogate the current dialect of ‘memory’, and how it’s future may be informed through a new vocabulary of architecture. When Aimee isn’t at work, you will most likely find her playing trumpet with her New Orleans inspired Brass Band, city-breaking in Europe, or gallivanting around the country in her VW campervan. Luke has accumulated 2.5 Years’ worth of experience. 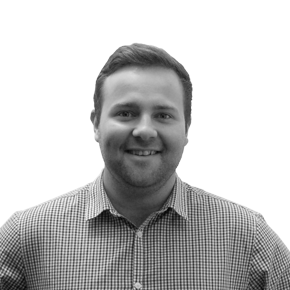 Throughout Luke’s experience, he has had the opportunity to work on a variety of different Residential developments, some of which include: Residential Housing, Student Accommodation, and Extra-Care Developments, Working for different practices located in both Sheffield and Leeds City Centre. Luke studied Architectural Technology at Sheffield Hallam University, after graduating in 2016. Since then, he has been successful in implementing BIM Related processes at his previous practice, and aims to pursue this further at Brewster Bye Architects. 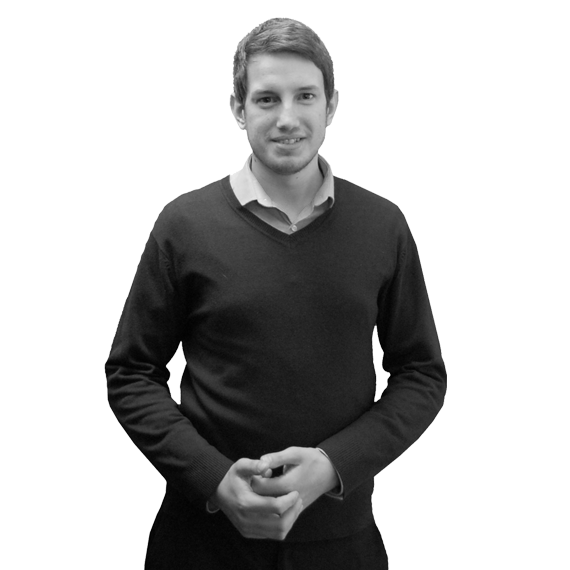 Luke is currently an Associate member of the chartered institute of Architects, and aims to pursue this further, with an MCIAT Accreditation. Outside of the office, Luke is a keen Golfer, regularly practicing to try and maintain his handicap of 10. As well as this, Luke enjoys spending time with friends and family. 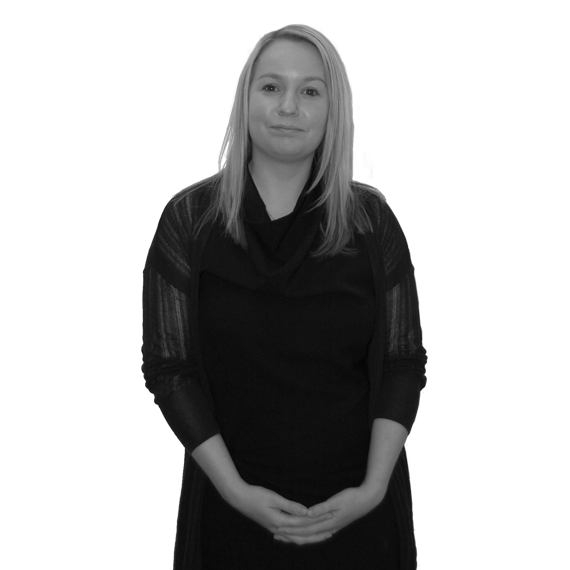 Emily joined Brewster Bye in July 2017 after working for another Leeds based practice for 5 years. She qualified as an Architect in 2012 after studying at Leeds Metropolitan University. 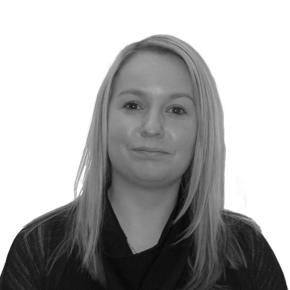 Emily has a gained a wealth of experience working on projects from inception to completion, predominantly in the student accommodation and hotel sector. 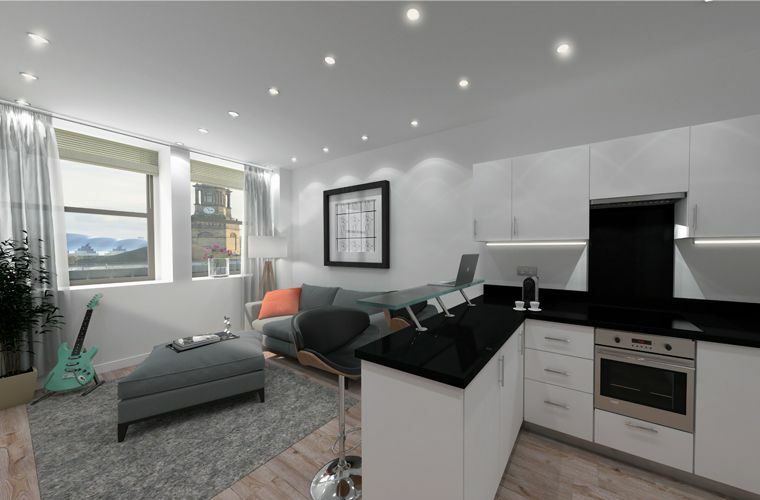 Completed projects are located across the country including Edinburgh, Aberdeen, Durham, Manchester and Birmingham varying in size from 150 to 1,200 beds. Since joining Brewster Bye these skills have been transferred to designing and delivering Extra Care and housing schemes working alongside key clients on both new build and refurbishment projects. 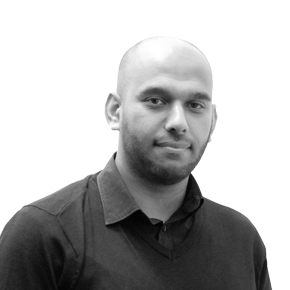 Waqar initially joined Brewster Bye Architects in February 2015 as a Part l Architectural Assistant after graduating from University of Huddersfield and returned to Brewster Bye in 2017 after completing his Masters in Architecture at Huddersfield University. 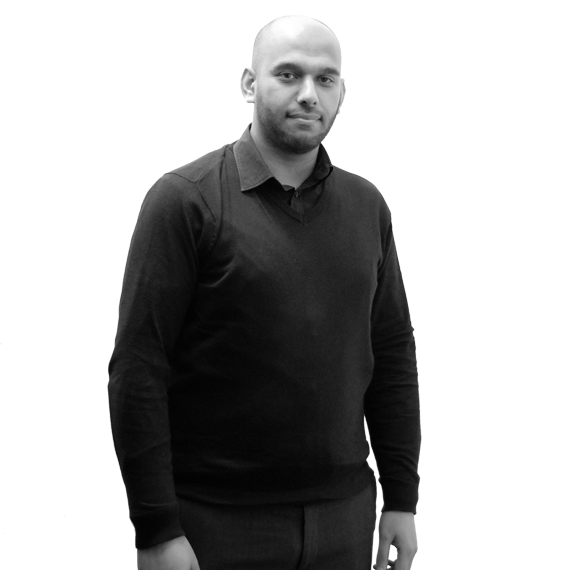 Before joining Brewster Bye Waqar undertook 1 year experience in a London based practice working on residential and commercial projects from planning through to construction. His undergraduate end of year project ‘Revival of the Yi Culture’ in China gained interest for its design approach and narrative and won several awards including the RIBA Yorkshire Award 2013 and in 2017 was awarded the West Yorkshire Society of Architects for his final Masters project ‘Redress Hub’ in Bradford. Waqar is currently working toward his Part 3 qualification. 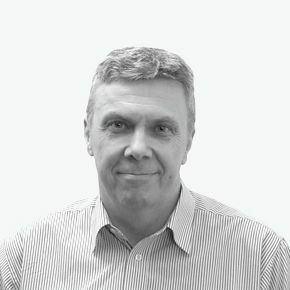 Lee has over 20 years professional practice experience, having been involved in an impressive plethora of projects, to various degrees of complexity and detail, in a variety of sectors. Starting work as an office junior/ junior technician at a small Huddersfield practice, on day release to technical college, he carried out countless surveys and produced Planning and Building Regulation Applications for bespoke residential extensions, conversions and new-builds. Following this, prior to joining Brewster Bye September 2017, Lee worked at a large Wakefield practice and three Leeds practices, of very differing sizes. Here he amassed experience as principal technologist and, more and more frequently, ‘job runner’, getting heavily involved in schemes, to name but a few: countless retail and commercial buildings; ‘traditional’ form of contract supermarkets and petrol filling stations; refurbishment and new build schools for Durham BSF, one of which is attached to a new leisure centre; health centres; refurbishment of an existing mill into 198 apartments; a local radio stations new premises with four studios; mixed developments, one consisting of offices, a 120 bed hotel, retail units and, of all things, a nightclub in the centre of the building. Just prior to joining Brewster Bye, Lee had been heavily involved with a rather complicated ca. £16M office refurbishment, above the second busiest train station in the UK and landlocked by Network rail. Here, as well as being job runner, Lee was appointed as the Principal Contractor’s Design manager. Since joining Brewster Bye, Lee has completed a full construction package of drawings for Harrison’s Castle Road development, Whitby, for 80 plots, with 18 plus different house types. Lee has now hit the ground running on his current project, Home Groups Salford Works Extra care scheme in Brighouse, comprising 65 apartment in a single building terracing up a steep site. Whilst at Brewster Bye architects Maamon is looking to work on a variety of project types and sizes to expand his knowledge and experience in pursuit of gaining his Part II Qualification. in his spare time Maamon enjoys sports especially football and likes to keep fit and active by visiting the gym and walking. 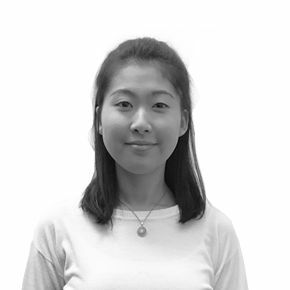 Miho graduated with a BA in Architecture from the University of Cambridge in 2017. 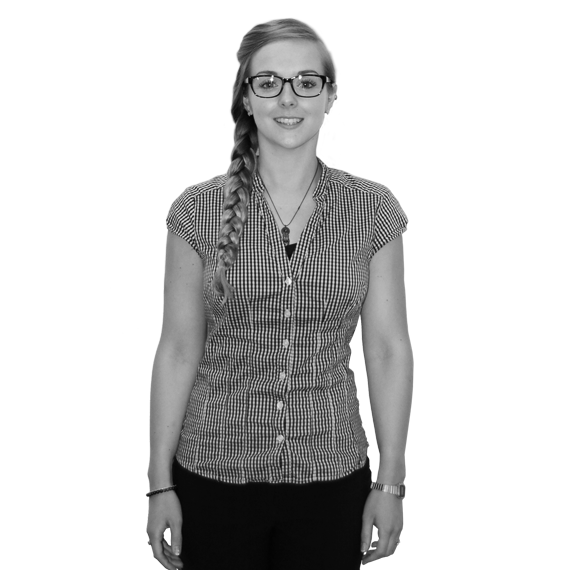 She then studied a full-time master’s degree in Technical Architecture at Sheffield Hallam University whilst working part-time as a Junior Architectural Technologist. Miho graduated with a distinction, and won the Outstanding Student Award for Technical Architecture. 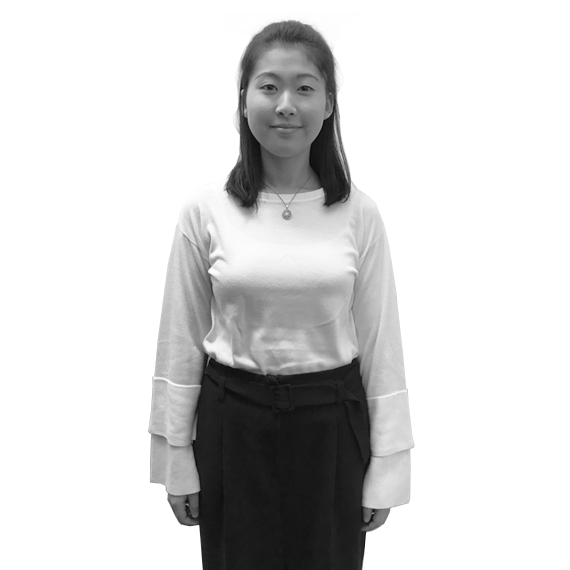 Miho has experience in the residential sector, and has a particular interest in extra care housing. In her spare time, Miho enjoys sports. She has played tennis and badminton competitively, and has recently become interested in windsurfing. Tim joined Brewster Bye in 2019 as a Part 2 Architectural Assistant after an extensive period of traveling around Central and South America and volunteering in Africa. Tim graduated from the University of Huddersfield in 2018 achieving a distinction in his Masters of Architecture degree. Tim has worked previously in the North West during his Part 1, working on a range of projects of varying scale and sectors. Tim has previous experience in the residential sector working on several one off luxury homes. In his spare time Tim enjoys keeping active, exercising, as well as having a keen passion for travel. 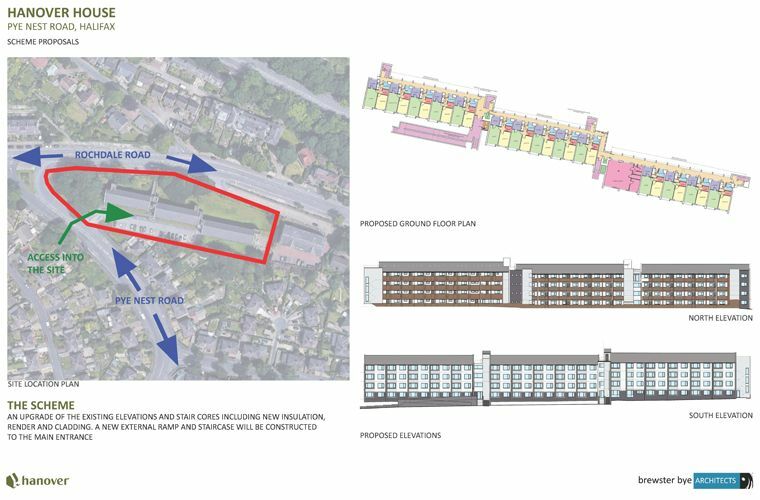 The proposals at Pye Nest Road include the upgrade of the existing elevations and stair core including new insulation, render and cladding. A packed day of interviewing #apprentices today from @LCB_Building - looking forward to announcing our newest recruit very soon!